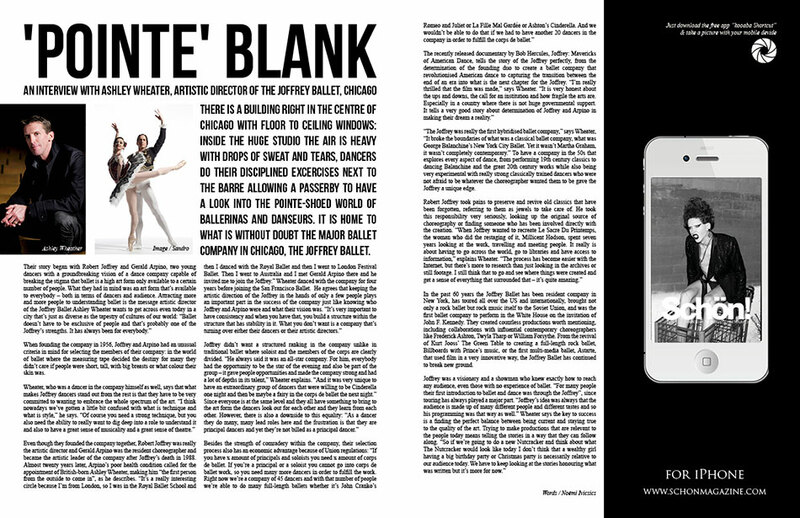 An interview with the artistic director of the Joffrey Ballet, Ashley Wheater, has given Schön! an in-depth peek into the inner workings and procedure of the major ballet company in Chicago. When founding the ballet in 1956, young visionary dancers Robert Joffrey and Gerald Arpino knew they wanted well-rounded dancers who understood style as well as technique. Wheater claims that the success of the ballet involves tapping into classic stories to perform while remaining current. Creating notable productions, working with such choreographers as Twyla Tharp and Frederick Ashton, and being an internationally traveled ballet company for about 60 years has allowed the revered institution to rightfully claim their notable spot in ballet history. 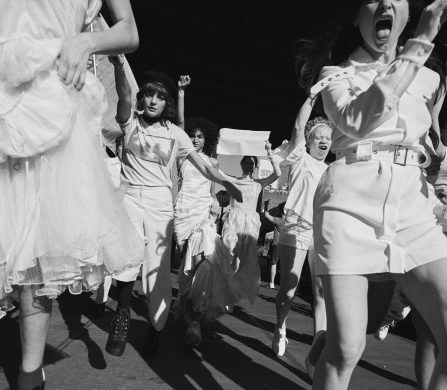 The world isn’t black and white….